Every Christmas, there are specific toys that are so popular that every child seems to want them. The exact toy changes from year to year, and decade to decade. The most popular Christmas toys when you were a child are probably not the same ones your older relatives wanted. 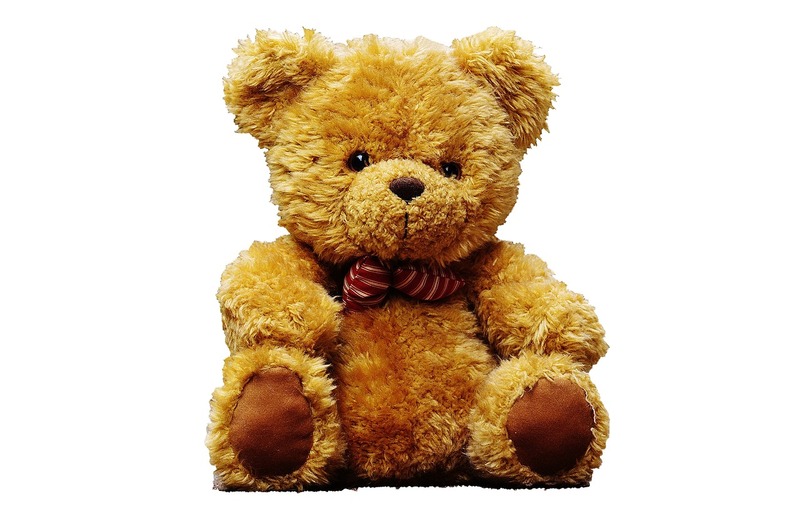 The teddy bear became popular thanks to President Theodore Roosevelt. In 1902, Roosevelt went on bear hunting trip. He wasn’t able to find any bears to shoot, so his assistant tied a small black bear to a willow tree. The assistant suggested the President shoot that bear. But, Roosevelt refused, because he felt it would be unsportsmanlike. 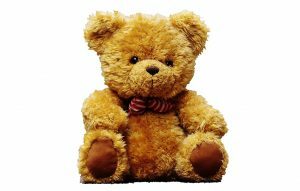 The story spread, and inspired a toy maker to create stuffed “Teddy” bears. Johnny Gruelle was a cartoonist and illustrator. His daughter, Marcella, brought him an old rag doll. He drew a face on the doll and named it Raggedy Ann. Johnny Gruelle wrote and illustrated children’s books about Raggedy Ann and Raggedy Andy, two dolls who came to life when humans weren’t looking. The dolls and the books were popular in the 1920s. One of the most popular toys in the 1930s was the Red Ryder BB Gun. The metal airgun was first created in the 1880s. During the Great Depression, the company that made the Red Ryder BB Gun tied it to popular characters in an effort to boost sales. One of those characters was Buck Rogers, the star of a newspaper comic strip called “Buck Rogers and the 25th Century.” The effort worked, and sales of the BB Gun set records. The Slinky was created by Richard James, a mechanical engineer. It was accidentally created. He was working on springs to keep safety equipment steady at sea. He knocked one of the springs off a shelf, and was amazed at how gracefully it “walked” down. Sales soared after Gimbles Department Store in Philadelphia allowed Slinky demonstrations for Christmas of 1945. George Lerner created Mr. Potato Head. He got the idea after realizing that kids play with the food they don’t want to eat. Hasbro acquired it in 1952. The original box included eyes, nose, mouth, and ears, for a total of 28 different plastic facial features. It also included a styrofoam head that kids could put the parts into and make silly expressions. A Hasbro commercial for Mr. Potato Head in 1953 resulted in more than $4 million in sales in a few months time.